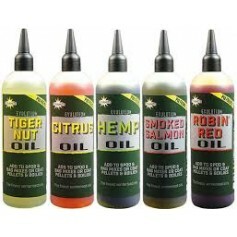 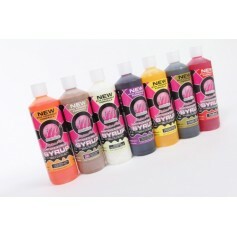 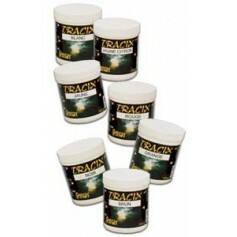 The PVA friendly liquid is perfect for boosting spod mixes, hookbaits, pellets and boilies. 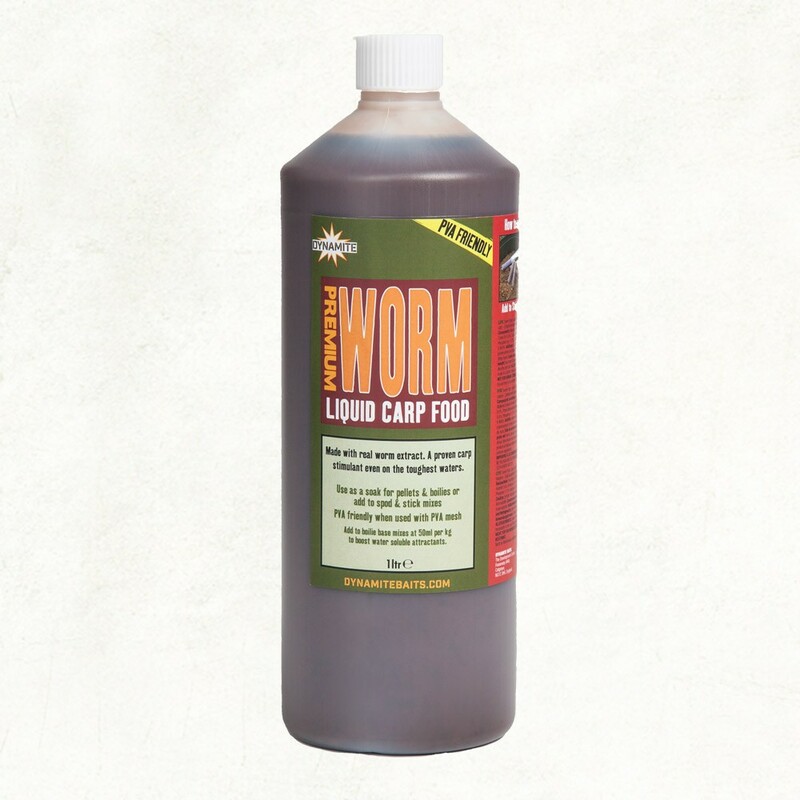 New for 2019, Premium Worm Liquid Carp Food is a new addition to our best selling CSL based 1 litre, carp liquid attractant range. 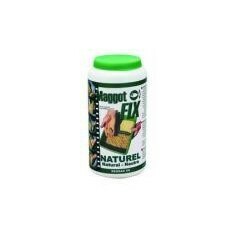 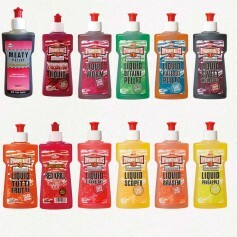 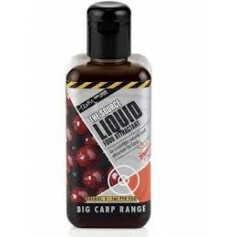 Ideal for carp fishing, specimen angling and for match anglers, its a thick liquid containing all the natural attractiveness of real worms in a liquid form. 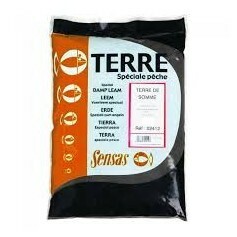 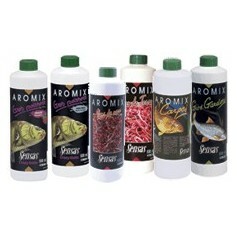 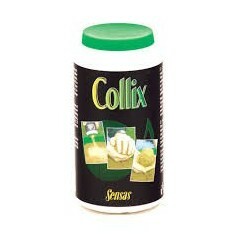 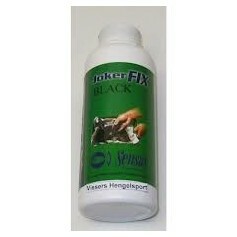 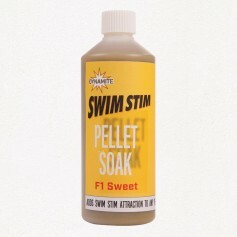 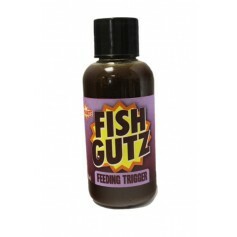 Contains worm meal that is naturally rich in amino acids, proteins and nutrients essential to a fish’s diet.